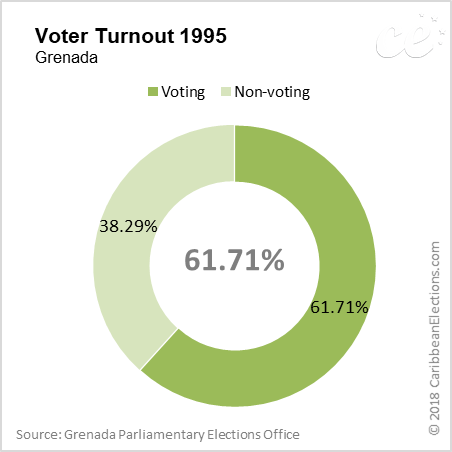 General elections were held in Grenada on 20 June 1995. 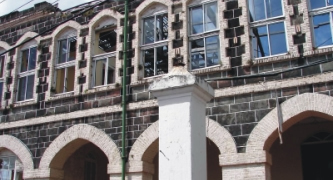 Following the previous (March 1990) general elections, a series of strikes in early 1992 by public-sector and port workers, in support of wage demands, caused considerable disruption in the country. 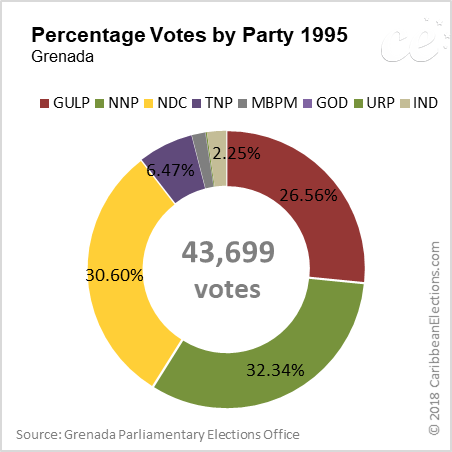 At the same time, popular dissatisfaction with the Government increased and, on 1 February 1995, Prime Minister Nicholas Brathwaite (National Democratic Congress – NDC) resigned; he was succeeded by George Brizan, a former Minister. 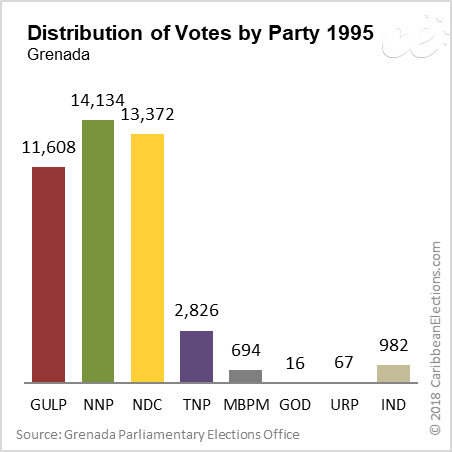 A total of 82 candidates and seven parties contested the election. The slate included three independent candidates. Campaign debate focused on the issue of income tax and the high (17%) unemployment rate. 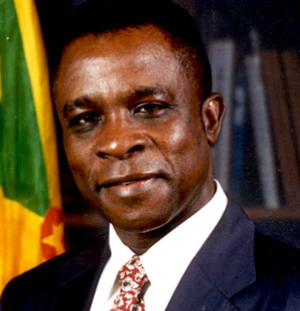 The main opposition New National Party (NNP) advocated the abolition of the tax, thus differing with the ruling NDC, which had introduced income tax in early 1995. 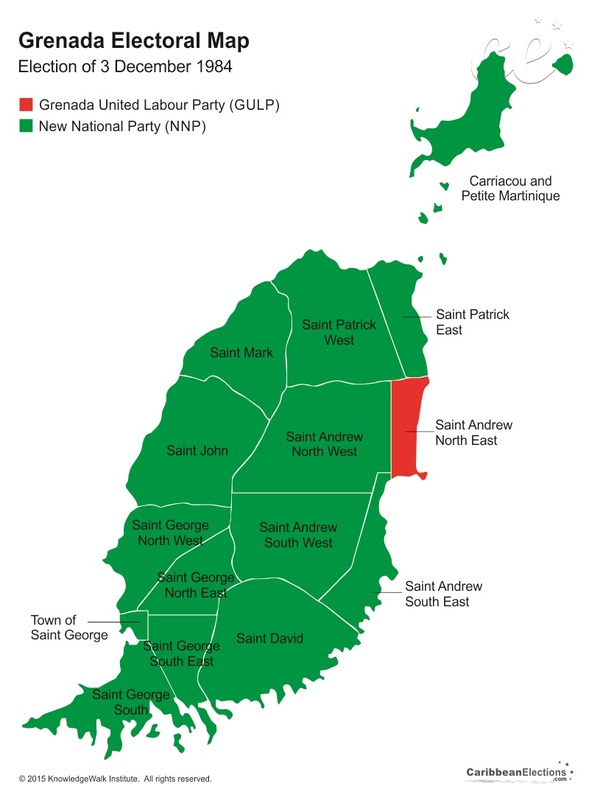 On polling day, the NNP, headed by Keith Mitchell, emerged on top in the House, capturing eight seats. 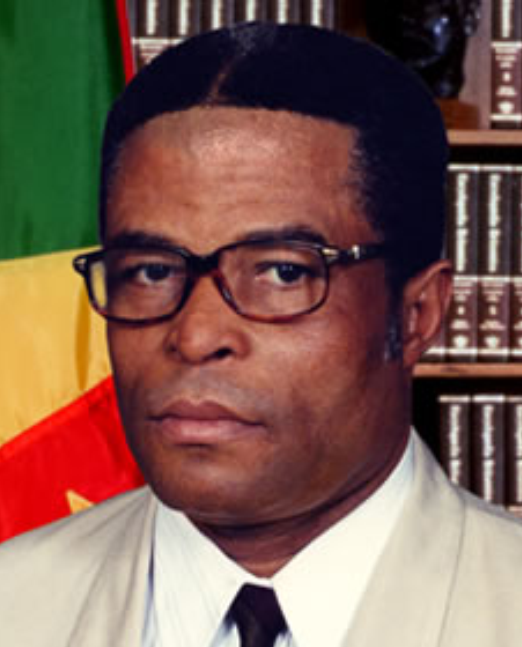 Mitchell, who announced that his Government would aim for national reconciliation, thus became Prime Minister on 22 June, the new Cabinet being formed the same day. 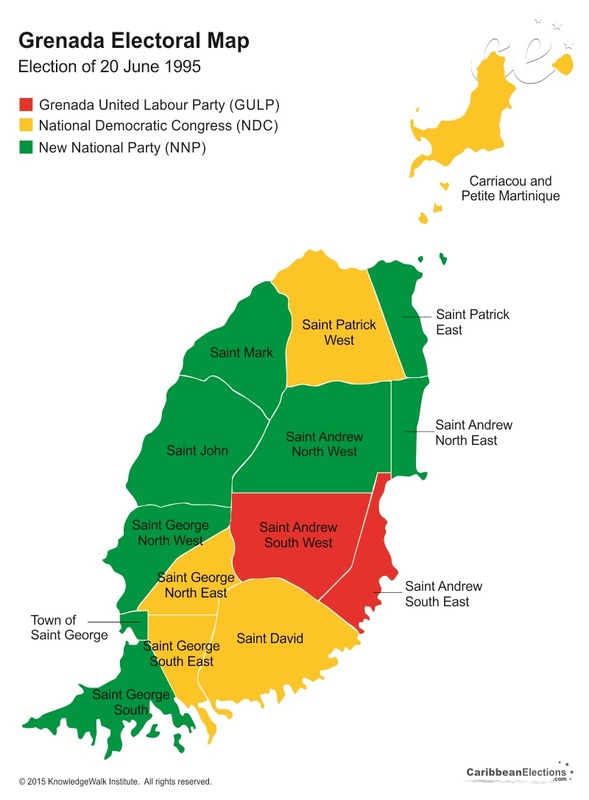 Two no-confidence motions following the elections were unsuccessful. 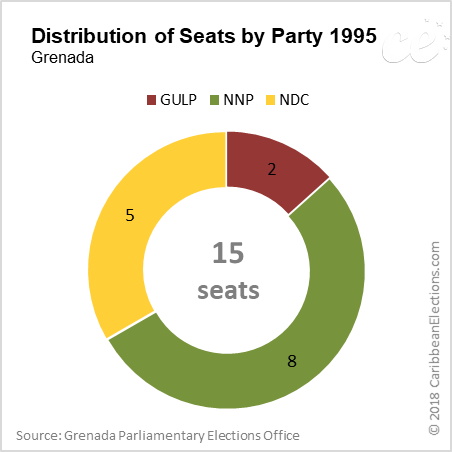 However, in May 1997, five opposition parties, including the NDC, GULP and the Democratic Labour Party formed an alliance to provide a common front against the NNP, leaving the government with a majority of one.